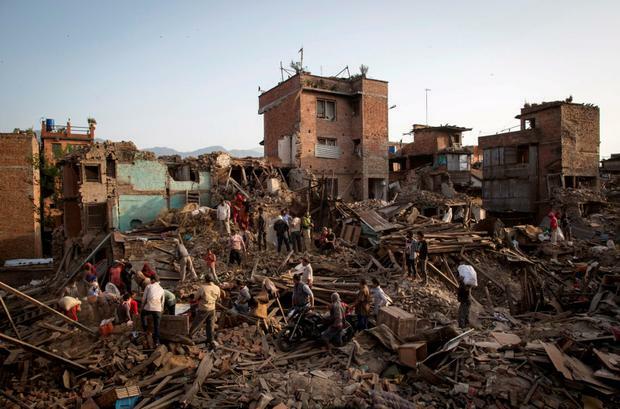 International aid donors expressed alarm after the Nepal government warned that all donations to help its earthquake victims must be made to its Prime Minister's Disaster Relief Fund. The announcement has been seen by some as an attempt by the ruling Nepal Congress Party to seize control of the millions of euro in aid flowing into the country, raising fears it could be used for political considerations rather than humanitarian need. 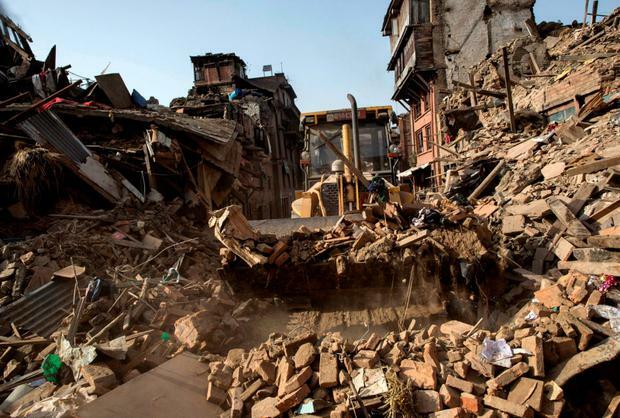 Some groups have privately said they will halt their earthquake relief fundraising until the threat of their donations being seized by the government is removed. The row emerged shortly after the United Nations appealed for €365 million to provide emergency food, shelter and medical treatment to the millions of people injured or displaced by the country's worst earthquake in 80 years. More than 6,000 were killed, several thousand remain missing, and more than 10,000 were injured. An estimated 70,000 homes were destroyed and more than half a million were badly damaged. The campaign to raise relief funds was dampened by the statement, which caused concern among donor governments. 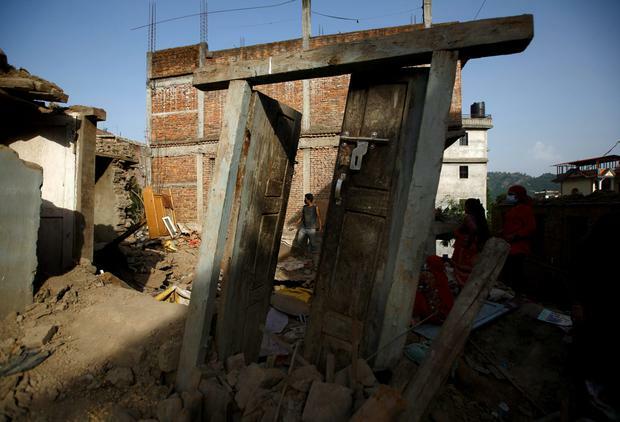 Foreign aid officials said while it would not stop them deciding how their aid would be spent, it may intimidate smaller NGOs, who operate social work projects in the country and have raised considerable sums for earthquake relief. The attempt to assert control of private foreign aid donations was made in a press release by Uttar Kumar Khatri, Prime Minister Sushil Koirala's spokesman, who said he was concerned about the number of groups in Nepal and around the world collecting donations without the government's permission. The statement warned that any aid donations from institutions or individuals must be transferred to the Prime Minister's Disaster Relief Fund and that those who flout the rules will be punished. "No individual or organisation will be allowed to withdraw such relief funds. The funds will be automatically transferred to the Prime Minister's Disaster Relief Fund. The details of receipts and expenditures will be circulated on a daily basis. Individuals or organisations not complying with this provision will be punishable by law", the spokesman said. The statement was dismissed by foreign governments which said the Nepal government was beset by political wrangling between the Nepali Congress and its Communist coalition partners and had a poor record of aid distribution. A senior United Nations official told the British Telegraph the government would not be able to enforce its threat: "There is no way they're going to co-opt anyone's funds. They might think that but donors will never allow it to happen. The government does not have the capability to run this, that's the reality."